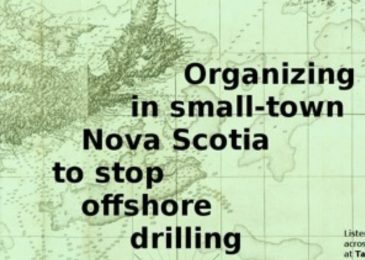 Scott Neigh’s weekly podcast is a wonderful thing, and Scott is a kind man who always allows us to share an interview whenever the topic has a Nova Scotia relevance. 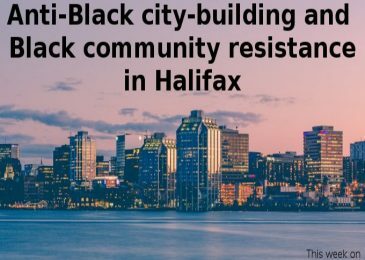 Here he speaks with North Preston and Nort End community activist LaMeia Reddick, and Ted Rutland, author of Displacing Blackness: Planning, Power, and Race in Twentieth-Century Halifax, a must-read for anybody interested in urban planning and / or the history of the struggle against racism in Halifax. It’s a book I simply can’t recommend enough. 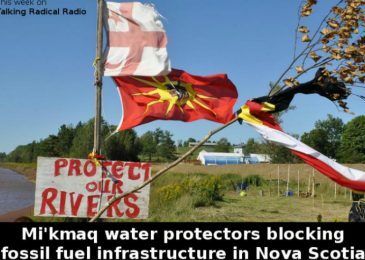 Check out this Talking Radical Radio podcast episode on Alton Gas. Scott Neigh interviews water protectors Dorene Bernard and Rebecca Moore. 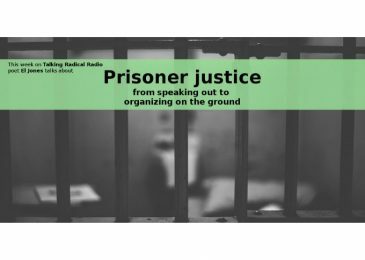 Scott has been putting these weekly shows together for years now, talking at length to people fighting the good fight across Canada. You should check it out.